It is not only very time-consuming to prepare these newsletters, but most of all: the monthly subscription to send these newsletters is quite expensive. 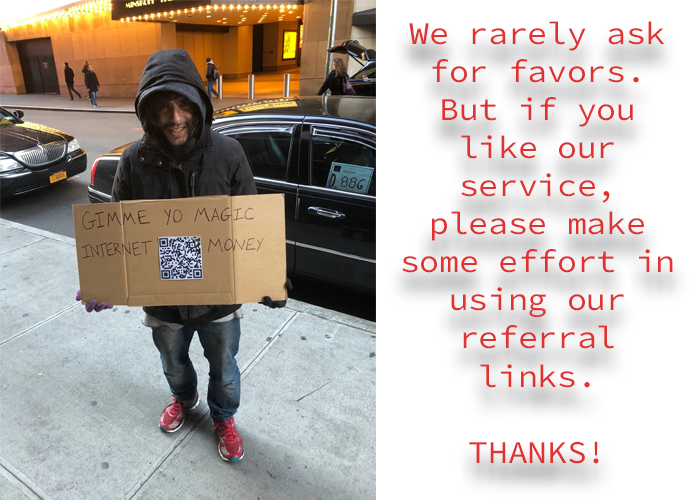 So please do us the favor and use our links (in stead of deleting the referral code) so we can keep our service going. Otherwise my girlfriend wants me to stop my hobby! KoinFox - Enhanced Trading on your Favorite Exchanges! $150 in KoinFox Credits and $300 ETH giveaway promo! Have you already joined the KOINFOX airdrop in our latest newsletter? There is an extra challenge available in which you can win 3x $100 in ETH. 2 prizes of $100 in ETH will be awarded to randomly selected winners! 1 Prize of $100 ETH goes to the user with the most qualified referrals! 1. Click here to join the $300 ETH give-away. 2. Upvote AND re-steam t his Steemit post. 3. Submit your details to the form in step 1. No account registered at KoinFox yet? Go to airdrop here below. Bracket trading: Why should pro traders have all the fun? Now even you can become a supertrader with KOINFOX, using their intelligent automated trading tools. Koinfox is the most Intelligent, Faster & Profitable way to TRADE in crypto. We help you trade profitably without any hard work using our intelligent trading platform with its own native wallet. Rumours are they signed a contract with Binance. Register and create your FREE account on the Koinfox platform. 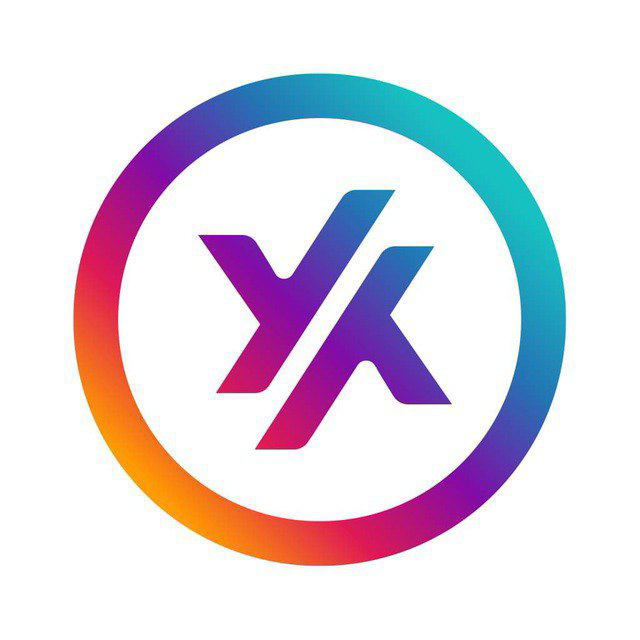 Also join their Telegram channel (very professional, high level trading content). Share your referral link and to earn another $50 worth in KoinFox points. Click here to join the $300 ETH give-away. Submit your details to the form in step 4. 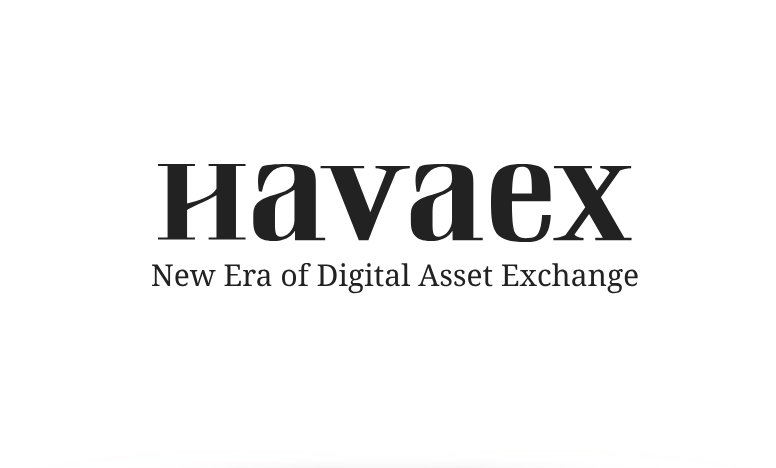 Havaex is a digital asset exchange and derivative trading platform headquartered in Hong Kong. 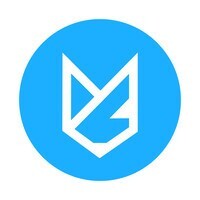 The exchange will be opened soon. You can now pre-register in their launching event to claim your tokens. 70% of Havaex revenue will be shared with HVX-holders. Verify your phone number and mail. Also, earn 50 HVX tokens for each referral. Top 50 referrers will stand a chance to win up to 500,000 HVX tokens. Note: The prizes (BTC, HVX) will be compensated to your Havaex account after the official launch. In order to withdraw your prize, you would need to trade 20x volume of the BTC from the BTC prize. US citizens are not allowed to participate in this event. LivenPay was marked with 9.5/10 by ICOmarks and recently Roger Ver came onboard as advisor. Great team, already working product. Submit your details and ETH address to the BOT. You will be dropped with 100 LVN tokens. Share your referral link to earn another 10 LVN for every signup. There is also a bounty-program ongoing (2 more weeks till ending). Some tasks can be finished in a single operation. Do you know a restaurant-owner? Let them join as well. eFIN is the critical secure, decentralized, private and unhackable trading hub of the TokenPay ecosystem invented to serve as a succor to crypto traders who have been maltreated by centralised exchanges in the name of decentralization. 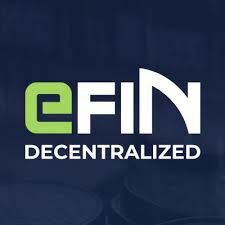 eFIN Exchange as a secure, peer-to-peer, decentralized trading platform stands out among others for the fact that it does not have custody of customer’s digital assets. Click here to signup for an account. Confirm your email and login to the dashboard for your referral link. 20 tokens will be directly added to your account. Maybe you will also signup for a EFIN partnership (€295) and invest in the best DEX exchange available. 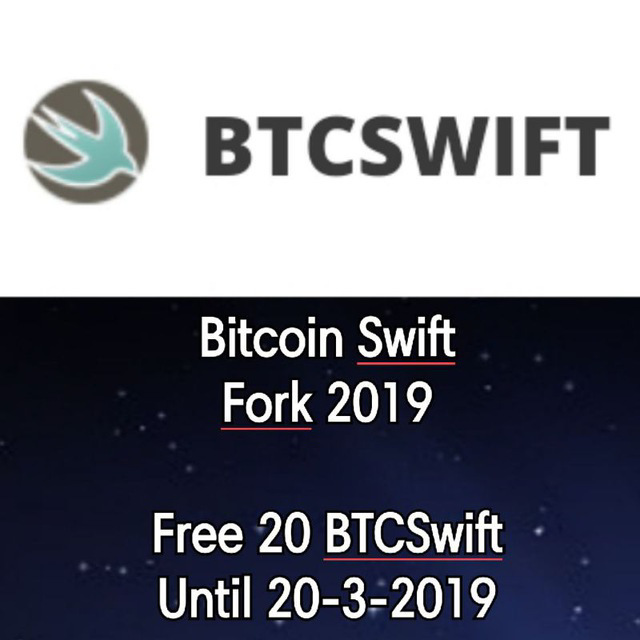 The BitcoinSwift fork has been designed and developed to give all previous forks a run for their money, our aim for BitcoinSwift is to launch a reliable coin which is faster than the top 5 current currencies we have also added extra security to our blockchain allowing retailers to accept BTCSWT with ease and peace of mind, The average transaction time for a BTCSWT to BTCSWT payment is 27.63 seconds which is super fast compared to Bitcoin which takes on average 9 minutes for confirmation. Earn 10 BTCSWT for every referral at level 1 and 5 BTCSWT for every referral at level 2 + a percentage of their token-purchase. Register for the OOOBTC Airdrop, by creating an account. Verify your mail, Log in to your account and Complete KYC. Join OOOBTC on Telegram Group & Channel. 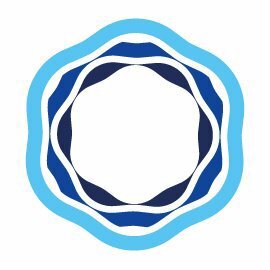 Follow OOOBTC on Twitter & Retweet the following tweets: Tweet-1, Tweet-2 and Tweet-3. Submit your details to the OOOBTC Telegram Bot. You will receive 10 OBX tokens. Share your referral link to earn 50 OBX tokens for every referral. 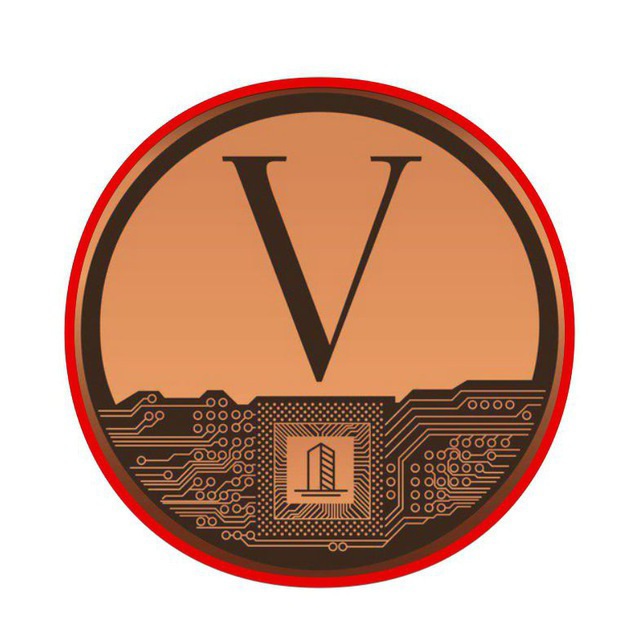 Vecap's mission is to create the next generation of smart home and office. Vecap will focus on making a home and office that think ahead come to life. Vecap combines all smart homes into a single decentralized network and protects their data from intruders. The platform uses an innovative security standard that is independent from the built-in security features. 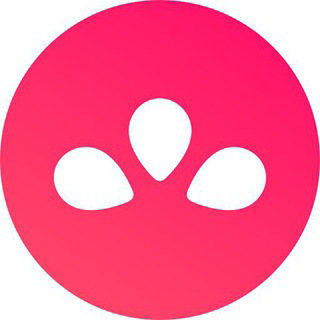 Vecap is rated 4/5 on ICObench. Register for the Vecap Airdrop Round 2, by creating an account. Click on ''Airdrop'' in your dashboard. Complete the different tasks to earn up to 505 VC tokens. Signup at Bitsdaq Excahnge and verify your email. (+1000 BXBC). Pass your KYC. (+4000 BXBC). You will be credited with 200 BXBC per day till the end of March just for login into the Exchange everyday! 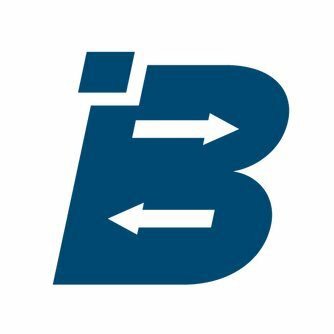 Earn additional 500 BXBC for every referral. The section below contains airdrops that have been shared already in one of our previous newsletters. It is some kind of reminder, in case you have missed one. Our previous newsletters can also be found on our Twitter or FaceBook page. Or in the newsletters archive. Follow Twitter and retweet the pinned post. Like their Facebook and share the last post. Follow ICO Announcement Twitter and retweet the review about YPTOspace. Submit your details to the BOT to receive your 200 YPTO (~$8). Invite friends to earn 5 YPTO ($0.2) for each person you refer. Note: The airdrop coins will be credited to your wallet on your website profile. 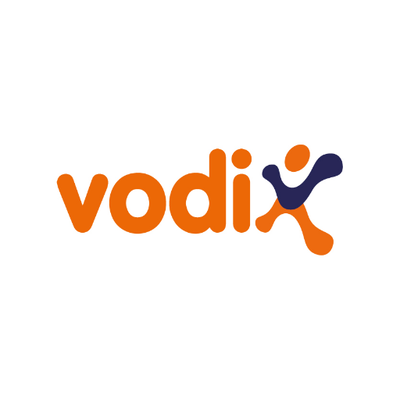 Visit the Vodi X airdrop page. Submit your email address to the airdrop page. Complete as many tasks from the airdrop page as you like. You can earn up to 120 VDX tokens. Also get 10 VDX from every referral who completes at least one task. Verify your email address and login into dashboard. Create your wanted poster via this Link. Share the poster on Twitter with the 1) Name of the game in your poster 2) The time you played it 3) Hashtag #WinPLAonOceanEx,@OceanexOfficial, and exchange link: oceanex.pro. These postings need to be up for the entire competition period to generate at least 5 likes. Submit all the details to this Airdrop Form. Also invite your friends to earn 25,000 PLA for each referral (after they completed KYC). 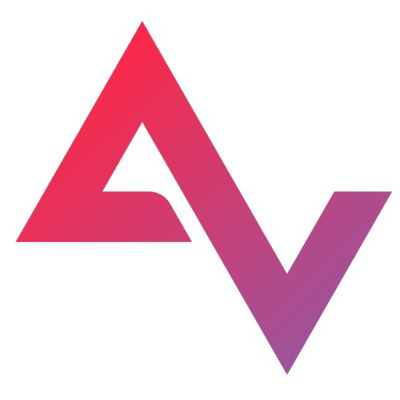 Azbit combines the world of traditional finance with the world of cryptocurrencies. The project is offering an exclusive combination of the most popular financial services: blockchain banking, multi-cryptocurrency exchange, and investment platform. Roger Ver, CEO of Bitcoin.com and Mate Tokay, COO of Bitcoin.com, have joined Azbit as advisors. A strategic partnership agreement between Azbit and Bitcoin.com has set the stage for significant cooperation. AZ tokens are backed by shares in Azbit AG, a company registered in Switzerland. AZ token holders will automatically become shareholders and will share 75% of the platform’s net profit. AZBIT is rated 4.5/5 on Icobench. Also they have a bounty, please visit their bounty page to perform the different easy tasks to earn more tokens. The information shared in our almost daily newsletter is not intended to be advice for an investment, and should not be treated as such. You must not rely on the information in the newsletter as an alternative to financial advice. If you have any specific questions about investing your money you should consult a qualified professional. Without prejudice, we do not represent, warrant, undertake or guarantee: that the information in the newsletter is correct, accurate, complete or non-misleading; or that the use of guidance in the report will lead to any particular outcome or result. Always do your own research and try to stay safe. You are receiving this email because of your relationship with Airdrop Elves. Please reconfirm your interest in receiving emails from us. Thanks to all our fans for their support! If you do not wish to receive any more emails, you can unsubscribe here.